Chicago Detours' "Jazz, Blues and Beyond Bus Tour" explores the secret history and culture of Chicago’s legendary music scene. On this 2.5 hour tour by bus, which coincides with the 2019 Chicago Blues Festival, you will see architectural landmarks of Chicago blues and jazz history in neighborhoods north to south. A highly trained, passionate tour guide shares forgotten stories of Chicago blues and jazz history. The luxury coach you’ll ride in has video screens with historic photos and film clips of interviews, songs and performances to augment the storytelling experience. 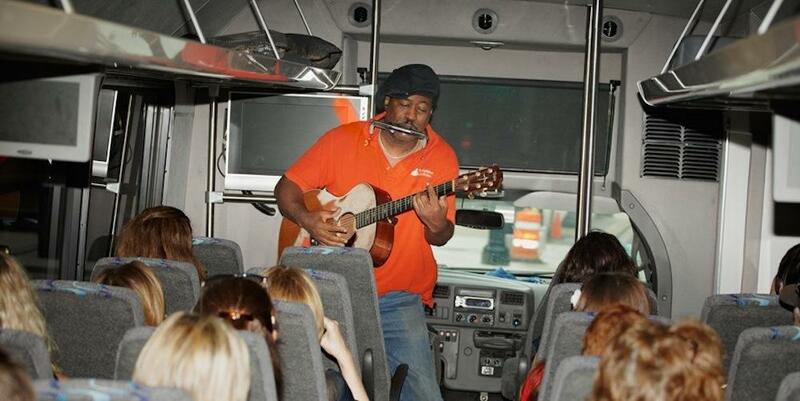 You’ll even get a blues harmonica lesson while on a bus rolling through downtown Chicago! This memorable experience is normally available only for private groups. This will be the only opportunity for the public to experience this tour in 2019. 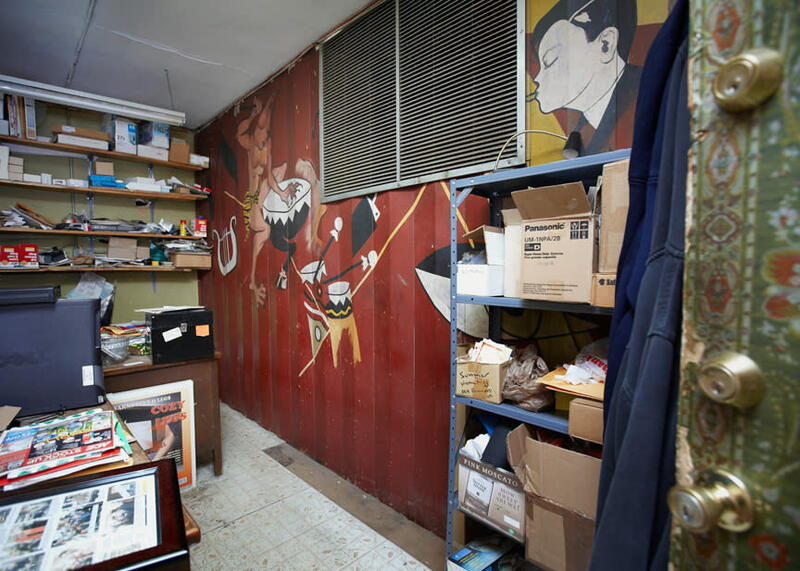 Meeting point: Tour starts inside Afterwords Books, 23 E. Illinois Street. For easy access to Blues Fest, we end at the Chicago Cultural Center, 78 E. Washington St.